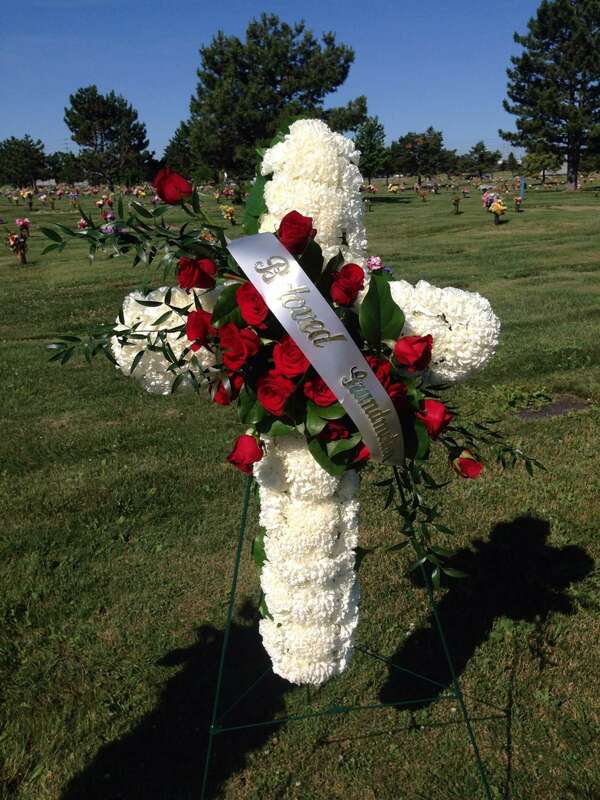 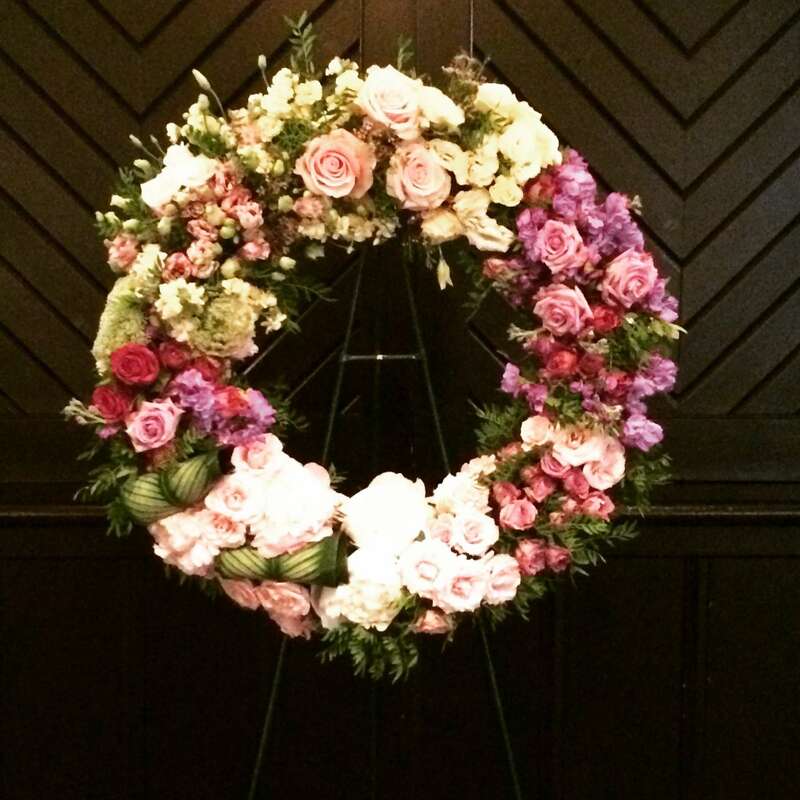 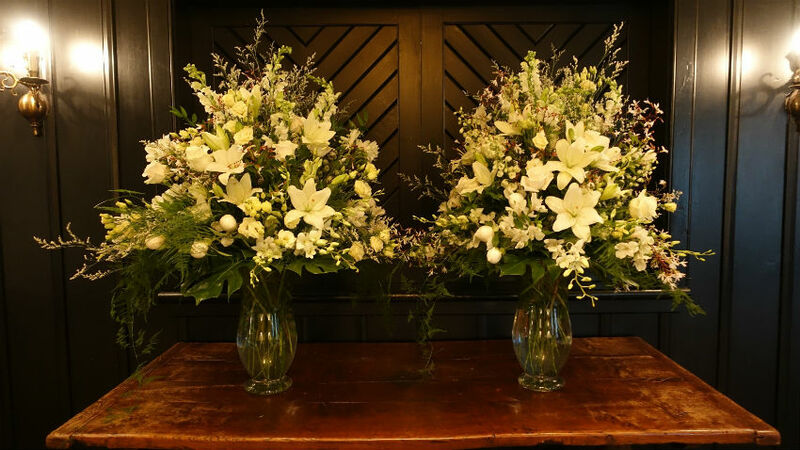 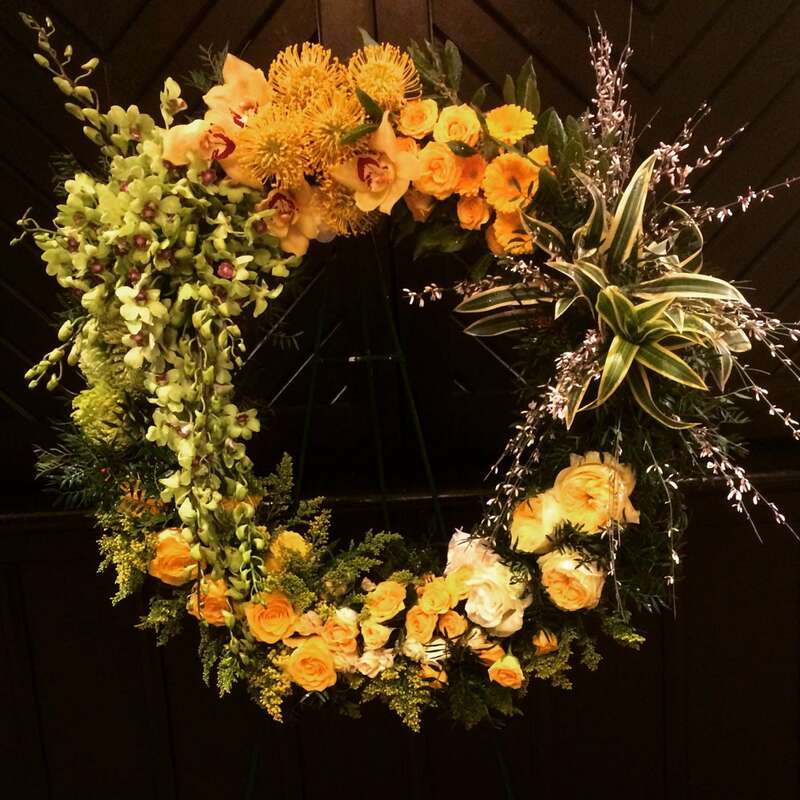 Sympathy Flowers bring beauty to the memorial service and hope to those who grieve. 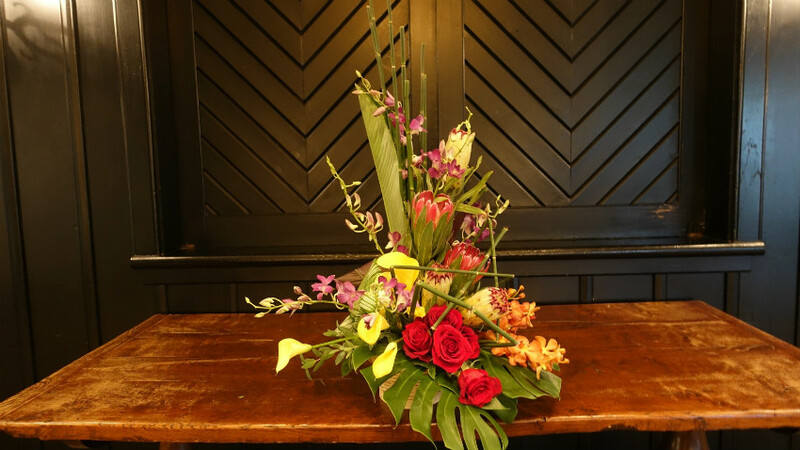 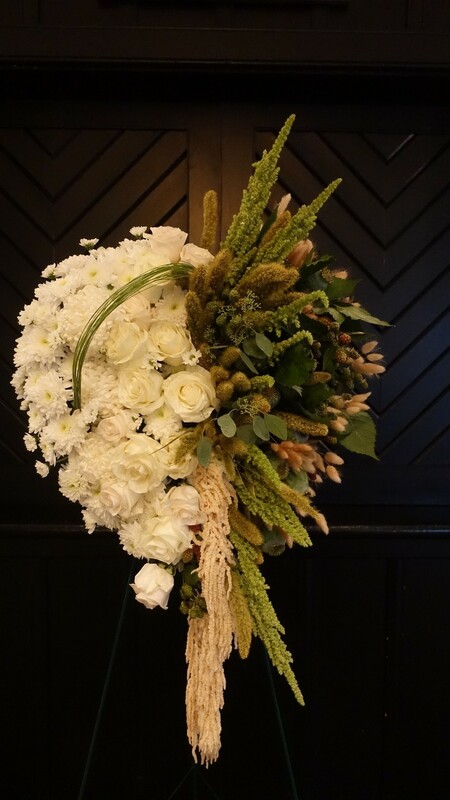 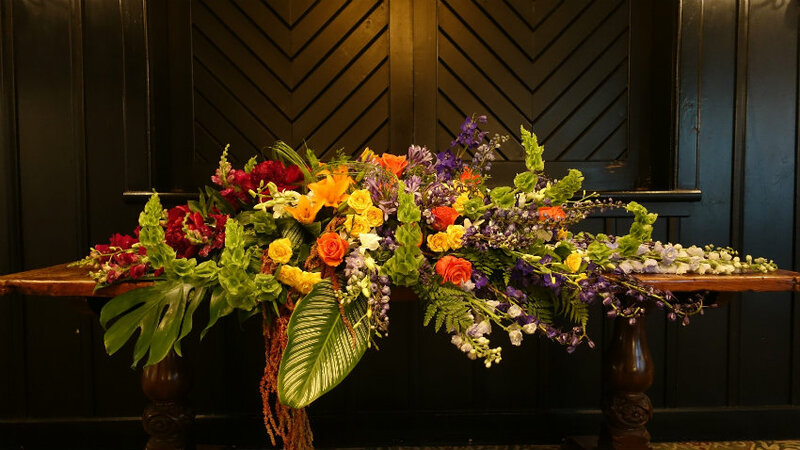 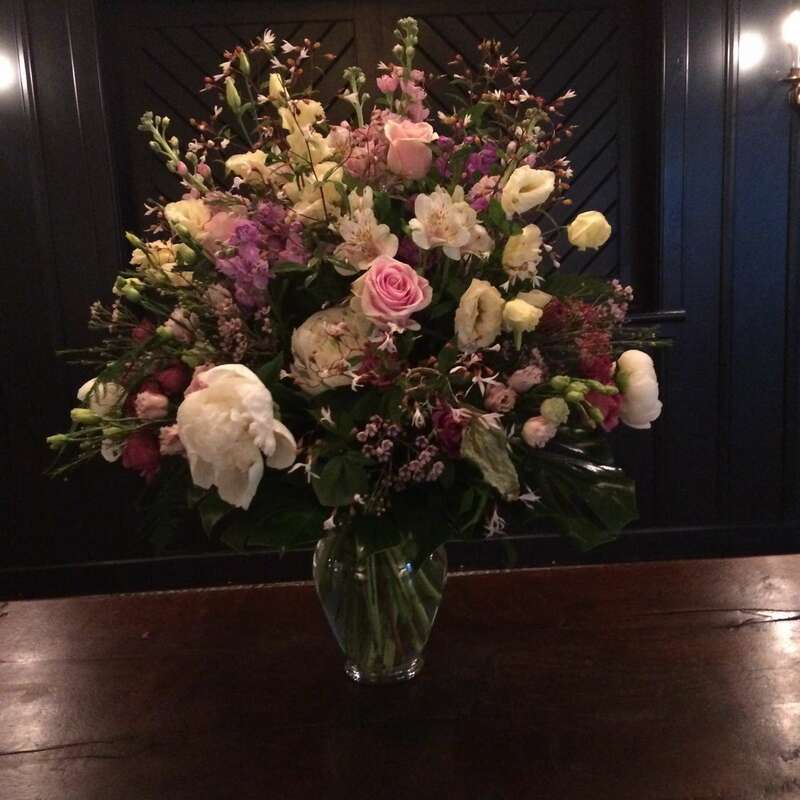 Often, flower arrangements are the most thoughtful way to show your concern, love, and support or to celebrate the joy of the life lived. 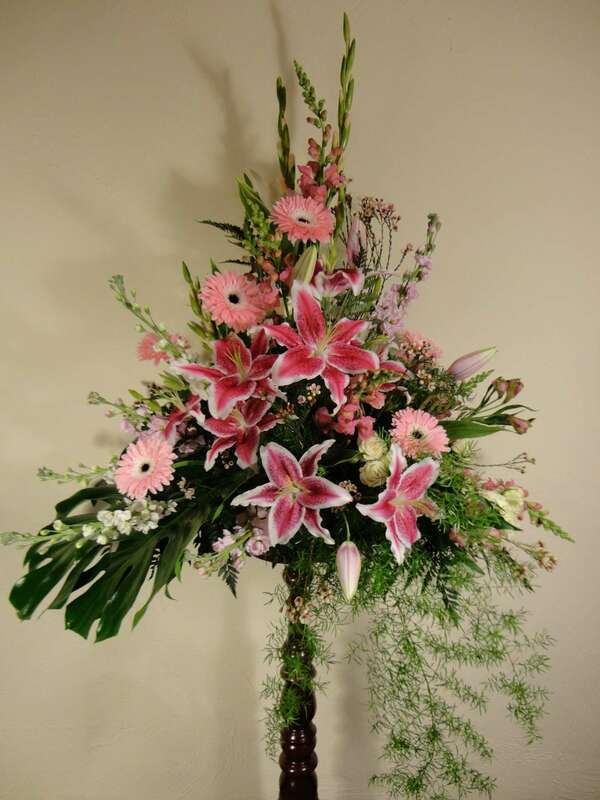 Express your emotions with flowers, the long-standing symbol of both happiness and sorrow. 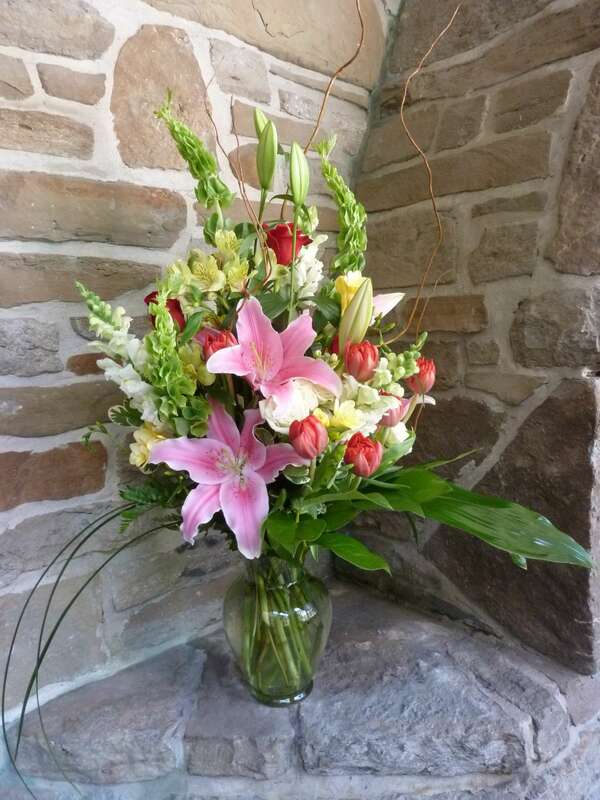 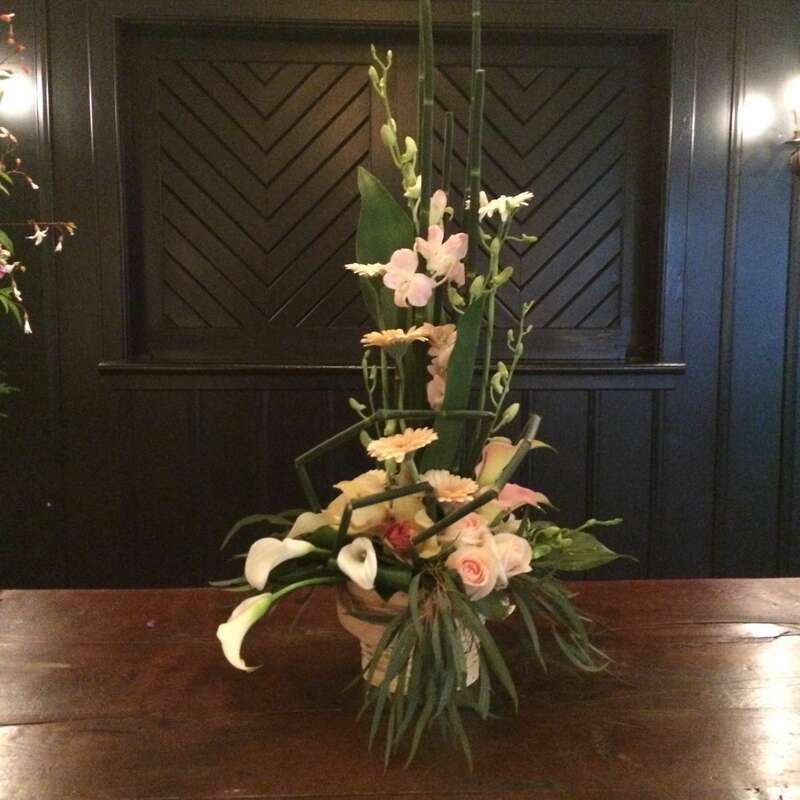 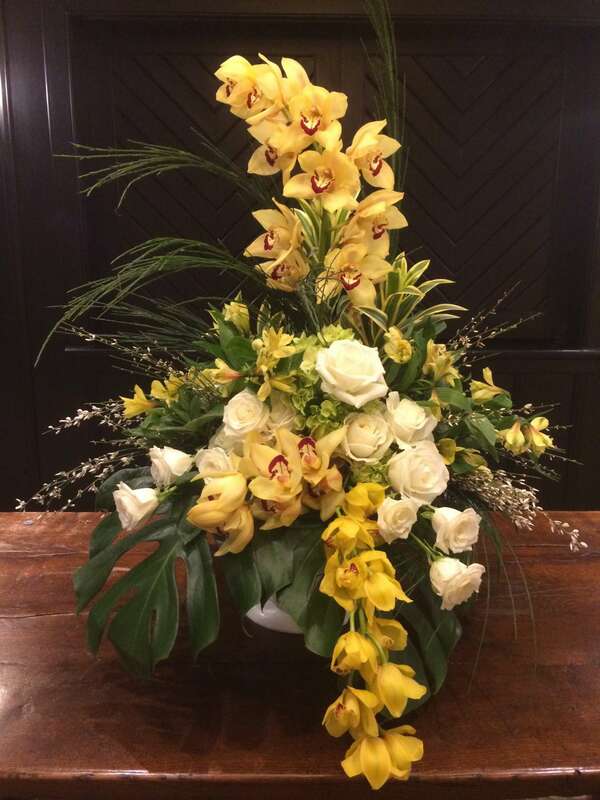 Our expert Flower Shop designers will guide you in choosing the best flower arrangement for your needs.